It’s a day like any other at the Alex Begg factory. 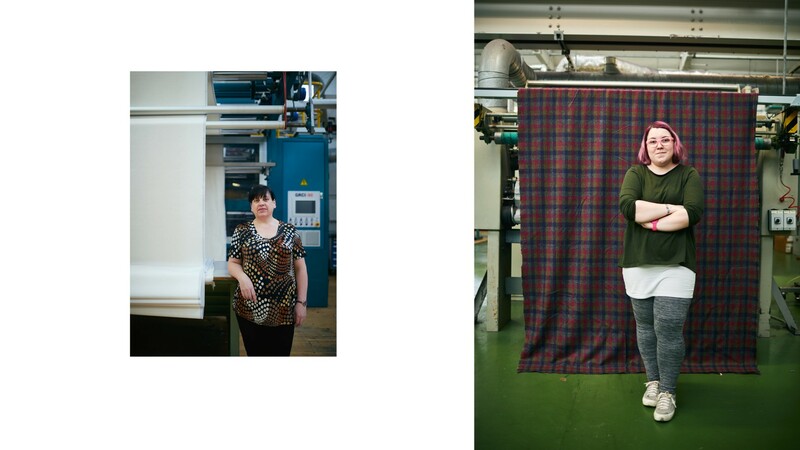 Established in 1866 and sitting at its current location near the River Ayr since 1902, the makers of scarves, throws and soft furnishings of cashmere and other fine wools is one of the few remaining textile manufacturers in the once industrialised Scottish county of Ayrshire. With approximately 170 employees working on products for international luxury brands, smaller labels, and the company’s own premium line, every step in the process is about attention to detail. 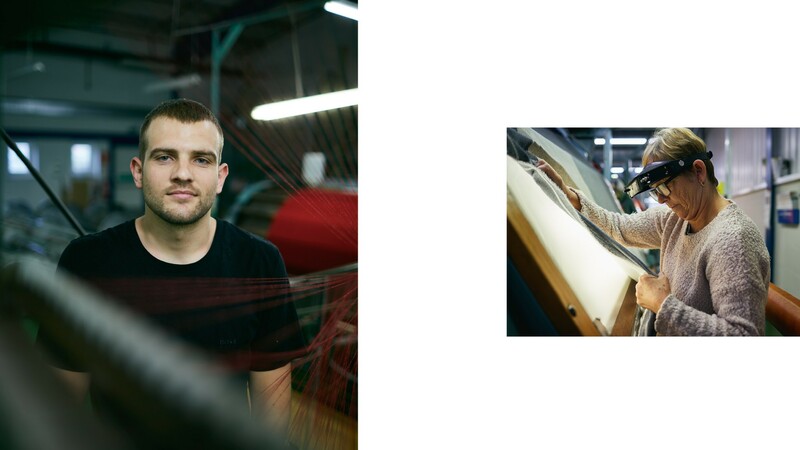 The industrial looms whirr as they warp and weft ethical, sustainable yarns together. The final swathes are checked, mended and tended to as they become soft, silken pieces. Behind the giant machines are the people who work at Alex Begg, ensuring every item shipped from the factory is of the highest possible standard. “We’re called ‘the greasy menders’ because the cloth is still dirty when it comes to us,” says Margaret Parry, who has worked at Alex Begg for 46 years. This is where the Textile Training Centre at Dumfries House comes in. 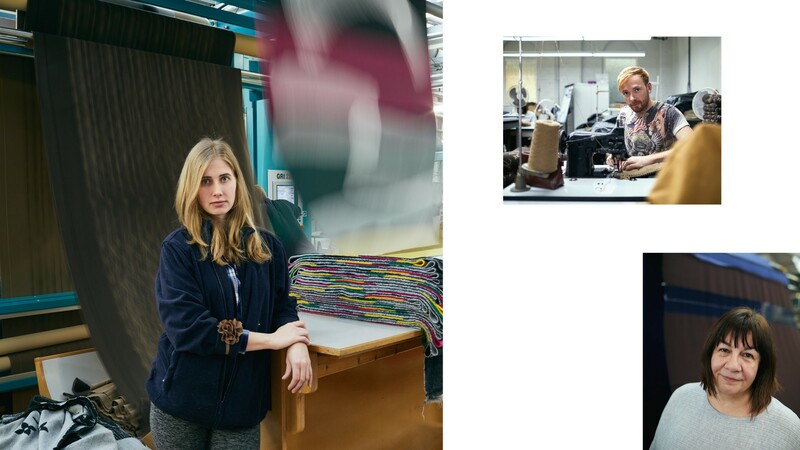 Opened in 2018, the converted saw mill is home to Future Textiles, an umbrella initiative for courses including one for learning industrial sewing skills, which helps prepare people for working in the textile industry. “The training programme gives candidates a basic knowledge and understanding of sewing and working in a production environment using industrial machinery,” explains Laura Gibson, lead tutor at the centre. “Each individual will build a skillset and work towards future employment within the local textile industry,” she says.